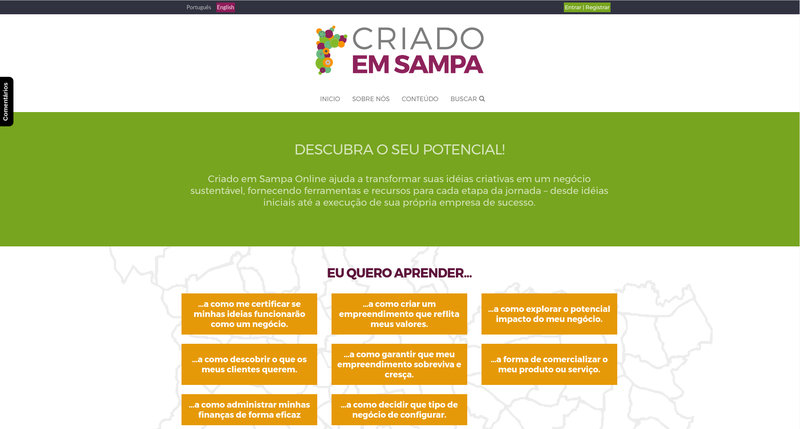 Criado Em Sampa is a training site to accompany face-to-face workshops that take place in Sao Paulo, Brazil. Its goal is to educate local entrepreneurs in basic business skills, such as marketing, branding, and pricing. With most projects, it’s understood that the web is ever-changing, and that at some point, plugins will need to be replaced, third-part APIs updated, and so on. 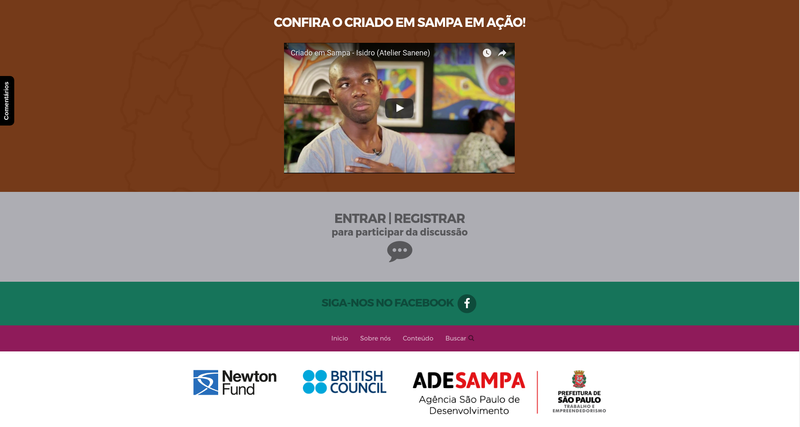 With Criado Em Sampa, one of the requests was that the site should run with minimal ongoing support. This was due to the political and funding context of the project. What this meant was that I needed to be especially careful to avoid plugins that were abandonware or might require APIs that were likely to change in the near future. 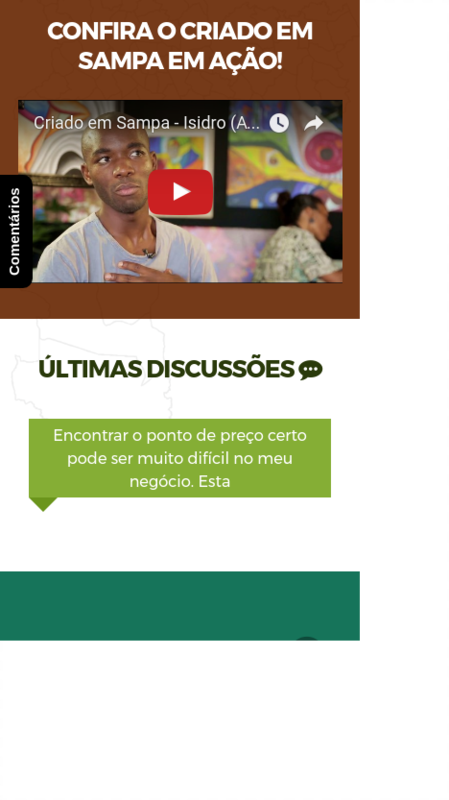 The primary language of the site is Brazillian Portuguese. 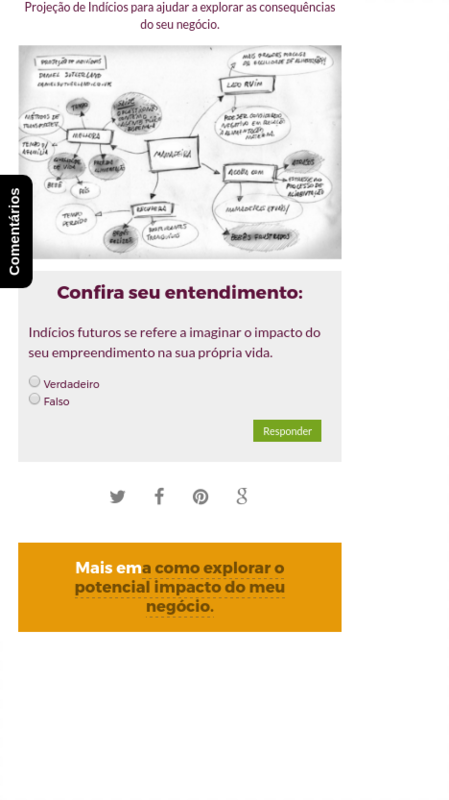 I’ve worked on a number of internationalized sites, but this was by far the most complex. The main challenge was to ensure third-party plugins not only met our requirements in terms of stability, but were also ready for translation. Additionally, custom functions would often need tweaking to make them work in both languages (e.g. 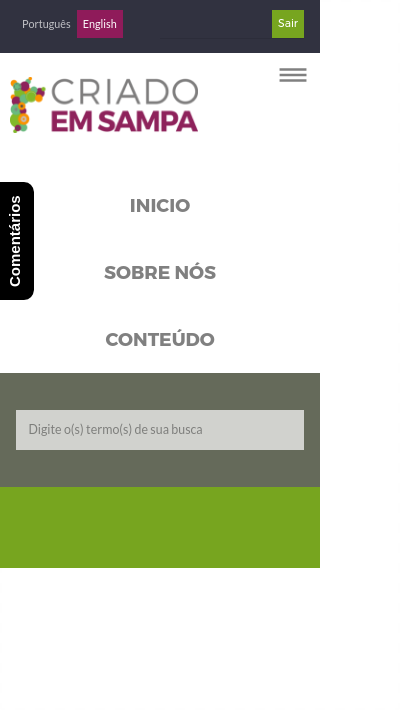 custom post navigation, based on menu order, needed to be further customized to point at the correct translations). Once again, this was a sticking point, and I spent many hours working on making the default registration and login flow smoother. 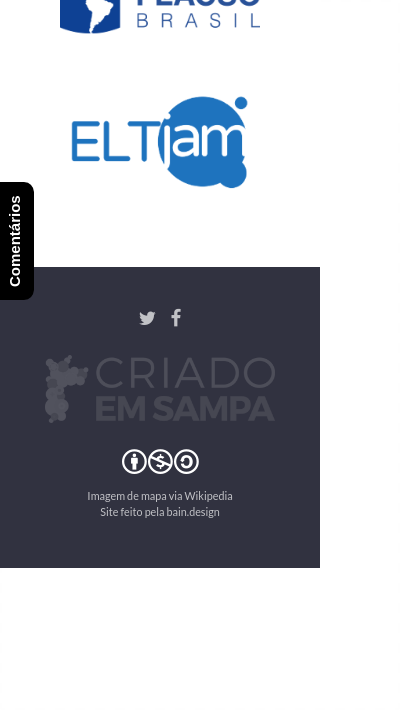 Some of the issues were solved using a social login plugin, and on top of this, the client required additionally info from users on registration.